Jerry Slocum, the head coach of the Youngstown State University men’s basketball team, is returning for the 2016-17 season. The YSU athletic department confirmed that Slocum will be the coach entering next season after YSU picks up an option in his contract. Next season will be Slocum’s 42nd season as a Division I head coach and his 12th at YSU. 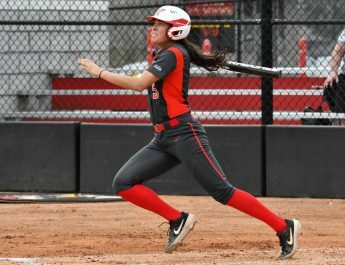 The Penguins finished last season with an 11-21 record, 6-12 in the Horizon League, and was eliminated in the first round of the Horizon League tournament by the University of Detroit Mercy for the second time in back-to-back seasons. In Slocum’s 11 seasons at YSU, the Penguins have compiled a 129-211 record. 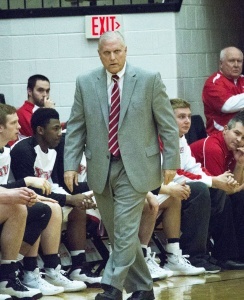 His 129 wins at YSU is currently second in program history. Slocum joined the 700-win club last season after the Penguins defeated the University of North Dakota for their first win of the 2015-16 season. He has 710 career wins and is currently in the top 10 coaches in career victories. The YSU athletic department will issue no official press release due to department policy, because he is a returning coach, and the details of Slocum’s option have not been disclosed.